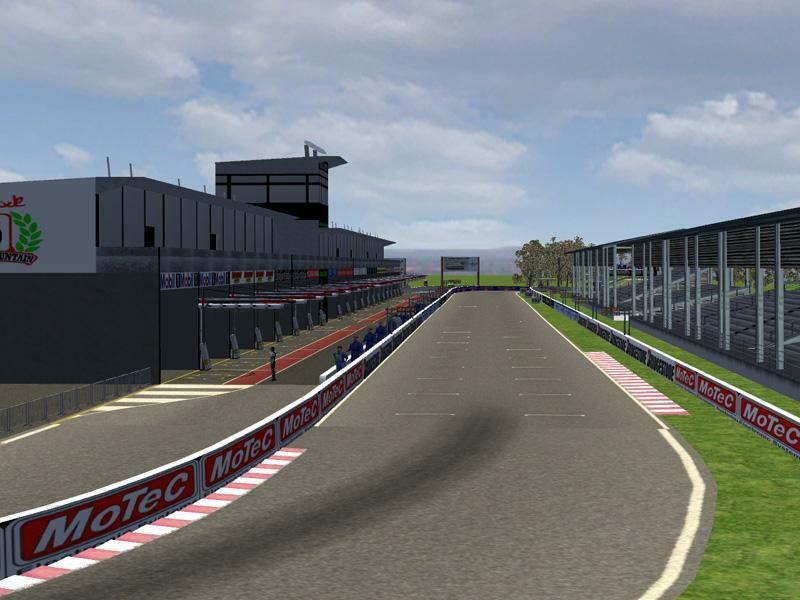 G'day all this track is a new layout as the version 0.6 was lost due to pc crashing. This NEW LAYOUT is 5.05km of fantasy track as before. The track is a tribute for the GREATEST TOURING CAR DRIVER in AUSTRALIA PETER PERFECT BROCK. The track is very technical fast flowing and with lots of bumps that catches you out. The track was created just over a month and i would like to thank the RACEFACTOR MODDING TEAM. 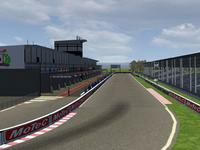 This track is FANTASY BROCKVILLE RACEWAY the track will zip to your locations folder in rfactor. It will place it in RFTracks folder the track will be called RF_Brockville Raceway. BIG THANKS TO Drathuu as he helped me out with a few objects for the track and final polly count on pit building and all the little hints on making this track. BIG THANKS TO Pudlea as he Created the self extract and the mini maps for track. AND ORSM GUYS ON GREAT V8 MOD. This track is the product of Racefactor Modding Team PLZ NO EXTRA DOWNLOAD LINKS PLZ if u like to place a link MSG me Ozwog Cheers. Again thanks to all the members that helped get the track to where it is also this track is great with any touring car MODS as i Created this track to suit TOURING CARS. Enjoy the track as i loved making it. done by a Racefactor Member. Come Join the V8 Supercars Online Racing test your skills at Raefactor.com. There are currently no setups for FANTASY BROCKVILE. Add a Setup. The track was created just over a month and i would like to thank the RACEFACTOR MODDING TEAM. The track is very technical fast flowing and with lots of bumps that catches you out. Great track Frosty. Thoroughly enjoy driving it and well done on it of course! Here is the hotlap that coops speaks of!